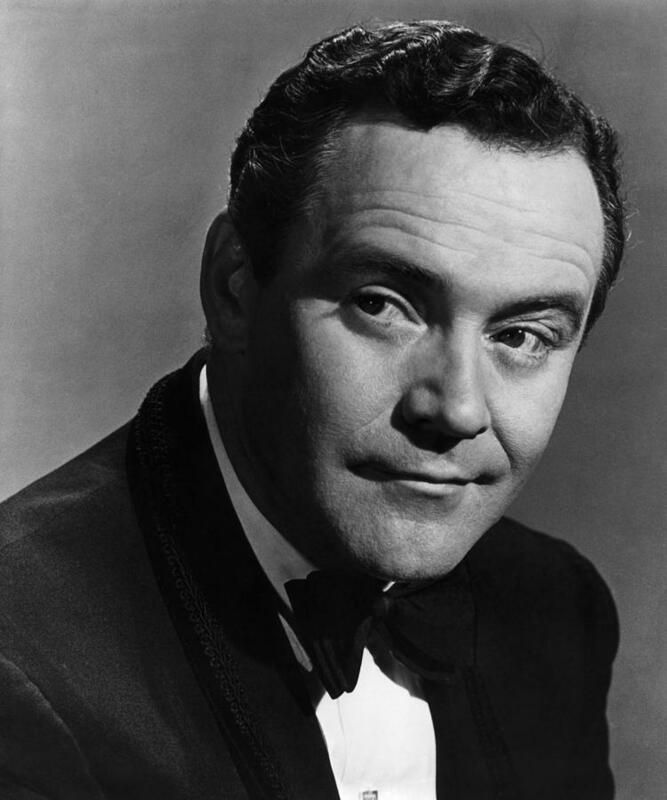 Here’s to Jack Lemmon on what would have been his birthday. 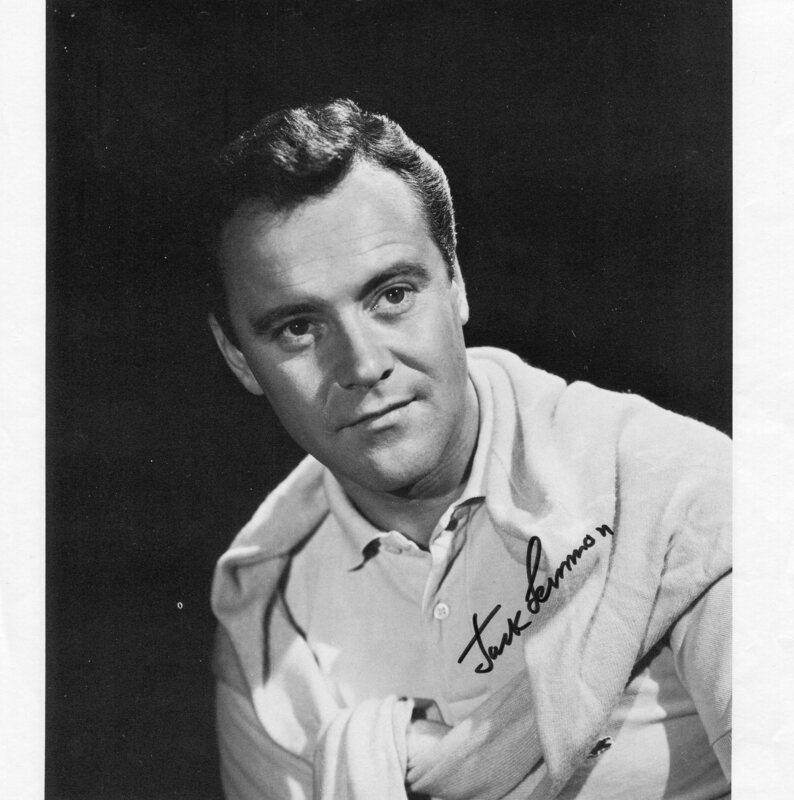 A wonderful actor to whom I’ve already dedicated a post noting my favorite performances, The Magic of Lemmon, Jack was also a self-taught, accomplished pianist and a damn good singer. In tribute to one I can honestly say I adore without ever having met him, here’s a twist…of Lemmon – a glimpse into his musical side. I suggest you relax with a glass of wine and enjoy. He was something! From The Dinah Shore Show – Jack accompanies Dinah on piano for a couple of tunes you may recognize. I really don’t think one can learn how to do what Jack Lemmon did on-screen – be a regular guy fighting against the odds in such a truthful way that he either makes you cry from laughing or cry from pain. Nor can one learn to be as cool a cat as what you’ve just seen and heard in this post. By all accounts he was a helluva guy and I miss him and his incredible talent. And that’s the way it goes…love-wise. Reading on my phone in bed right now, so can’t listen to the music right now, but on a film note a love him in Fortune Cookie. My mom was, apparently, a big fan of The Apartment. She would watch it all the time. I’ve oddly enough never seen it, but I wish I had talked to her about it before she past and figured out why she liked it so much. Anyway, thank you for this post. It enlightened me to a side of a talented actor I didn’t even knowm existed. I will certainly keep my ear out for the musical side of Lemmon in the future. DO watch The Apartment and I would love to know your thoughts on it. I mentioned that and several of his performances I love in the previous tribute I did. but he was such an amazing talent, able to get to the heart of every character he played. Always so real and touching. Even his comedy had a truthfulness to it that made the heart easily accessible, if that makes sense. Oh, I will certainly be watching The Apartment at some point. It won Best Picture, and since I am watching all of those, I’ll be getting to it eventually. I am going to be listening to the songs, as well. Your taste is impeccable, lady. Because Lemmon is simply perfection. Your immense adoration for Lemmon (as is mine) is justified because the man was talented in every way possible – but also so damn LIKABLE. How could anyone not watch a film performance of his or listen to one of these tracks and not just want to ‘hang out’ with this guy forever? Thanks for offering a musical side to him- nice birthday present! Thanks, Kellee. I was swooning and smiling and teary listening to all of these. Wow! 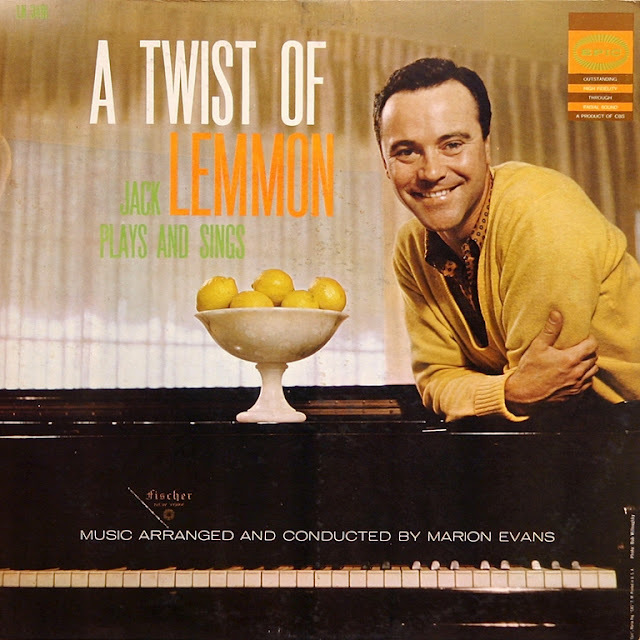 What a revelation….I always knew Lemmon was a talented pianist but never knew he sang, and “damn good” is right!! His vocal style is sort of a mix between Jack Jones and Mel Torme. Sehr coool. On a side note, the cover photo used on the Try a Little Tenderness video is a still from a scene that was deleted from Good Neighbor Sam ( 1964 ). I’ve seen several still photos of Sam in his famous borrowed polka-dot pjs in a court scene with Edward G. Robinson as the judge. This probably came right after Romy Scheider did that marvelous room-shattering scream during Sam’s nightmare. Perhaps the editor thought the sequence too long and cut it out. Great post Aurora! Great comparison between Jack’s style and Jones & Torme. I agree. Smooooth! So glad you liked this! 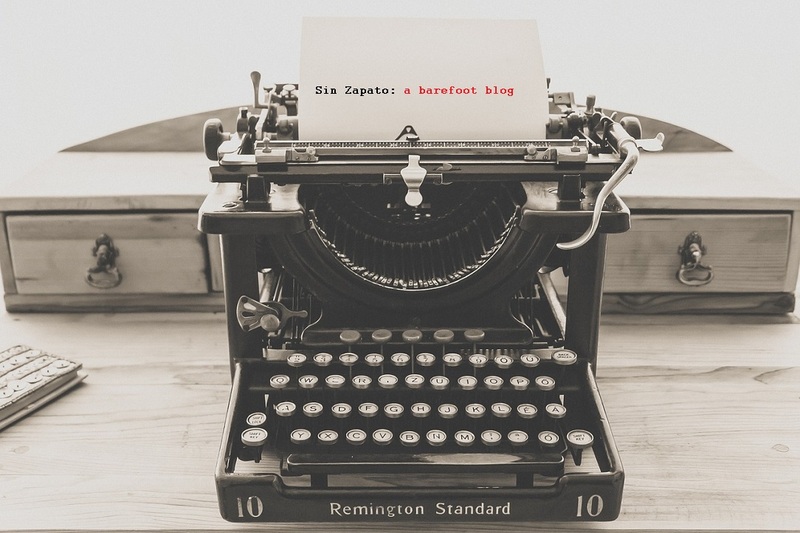 And thanks for the tidbits on the cover photo. Honestly, what is not to love about this man? I’m trying to think of my fave Lemmon role & can’t pick one. I’m not sure I can even narrow it down to 5 or ten. AGREE Ruth! So talented. Now I’m verklempt again! Great tribute! I stumbled across his oscar win for Save the Tiger — loved his reaction. Yes! 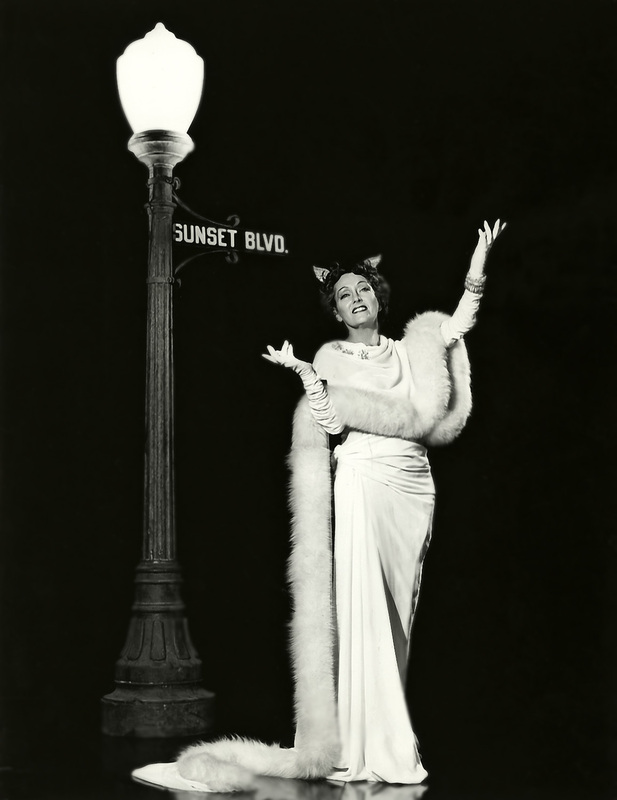 Just posted that on the Golden Age of Hollywood Kumbuya page. Love him soo!! You learn something new every day! 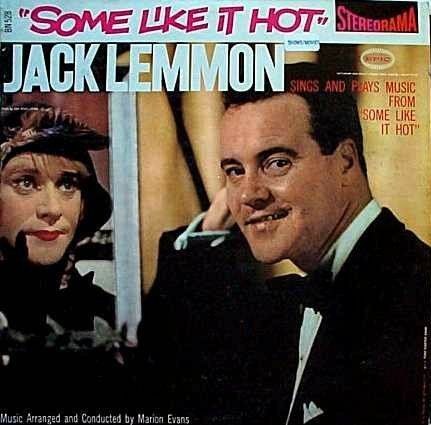 Had no idea Lemmon was such a talented singer. Makes me wonder why he he wasn’t cast in musicals. Thanks for sharing! What a marvelous tribute! I loved all the videos, and was bewitched by his singing voice. Nice tribute to Mr. Lemmon! He has gradually become one of my favorite actors. Thanks, Rick. So glad to hear you’re a fan of Lemmon’s now. He did a lot great and a little for everyone. I had no idea he was such a gifted musician! What an amazing, multi-talented man! I’m sitting in the projection booth listening to these cos I just couldn’t wait. All that and a singer too. I’ve been telling you since we met that he was perfection personified. 😉 NOW do you believe me? I had never hear Jack sing before. Talented indeed. Of course,SOME LIKE IT HOT. The Great Race is one of my favorites – it’s a marathon of a movie and takes endurance, but it’s well worth it! Lemmon and Peter Falk are hilarious as the bad guys! Another big Lemmon fan here. In fact, I’m just now reading his bio. Question: Do you know the name of the song he played on the piano, very briefly, early in “Grumpy Old Men”? Thanks.